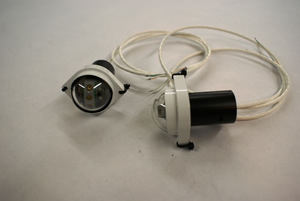 DeVore’s New line of Homeland Security Lighting for Helicopters consists of a Lower Blue Flashing Beacon, and Emblem Light. These lights are used to identify the aircraft and show that it is in a Law Enforcement interdiction operation. 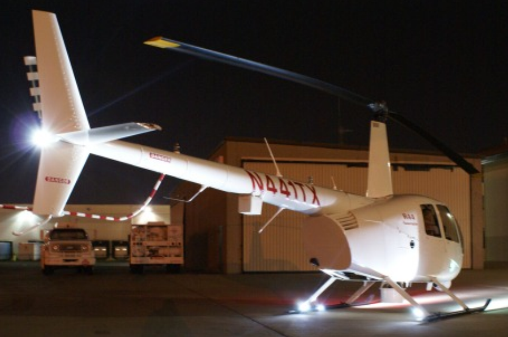 These lights can be used and operated on most types of helicopters. DeVore Aviations new LED/IR Anti Collision Light is pilot selectable between visible and IR for formation flight under Night Vision Goggles. Order P/N 88033017-1. 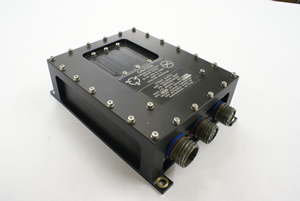 DeVore Aviations Power Supply 88033011-1 will drive the aft and side facing navigation lights while in the pulse or steady state mode, while visible or IR. DeVore Aviation Corporation of America, established in 1954, is an aviation manufacturer with extensive engineering and manufacturing capabilities. © 2013 Devore Aviation Corporation of America.